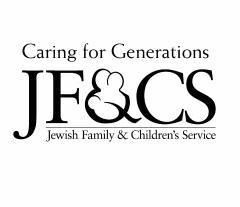 JF&CS provides a broad range of personalized services for anyone seeking care, guidance, and a purposeful, independent life. Through their network of 40 programs, they strengthen families, enhance the quality of life for seniors and people with disabilities, and provide a safety net to people in need. JF&CS wanted to relocate its headquarters from Boston to a nearby suburb. They found a suitable building more quickly than expected resulting in the need to launch the campaign after moving into the new site. The case for support focused on all the great things that will happen inside the building as well as establishing trust in leadership to use the funds wisely in support of the JF&CS mission.